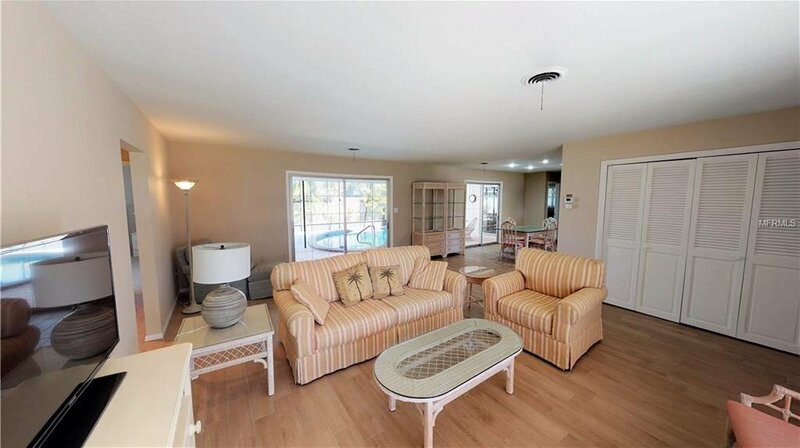 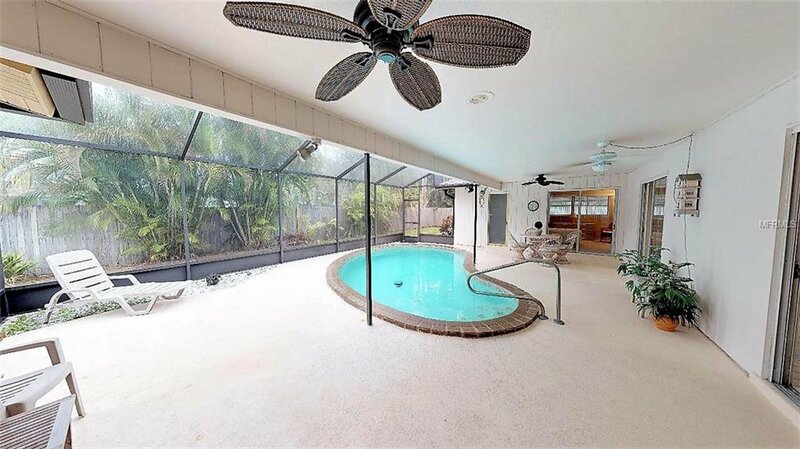 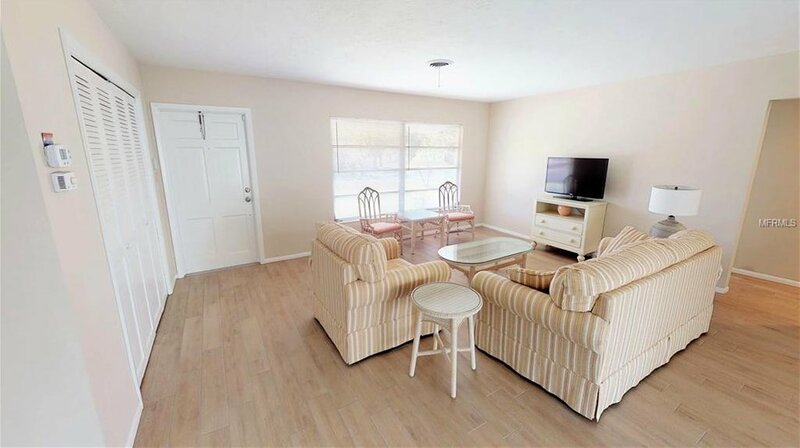 Partially updated 3 bedroom, 2 bath pool home with a separate in-law suite. 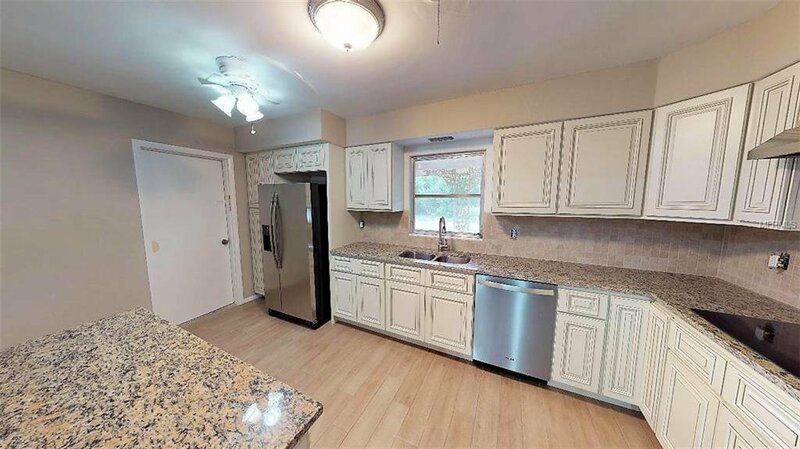 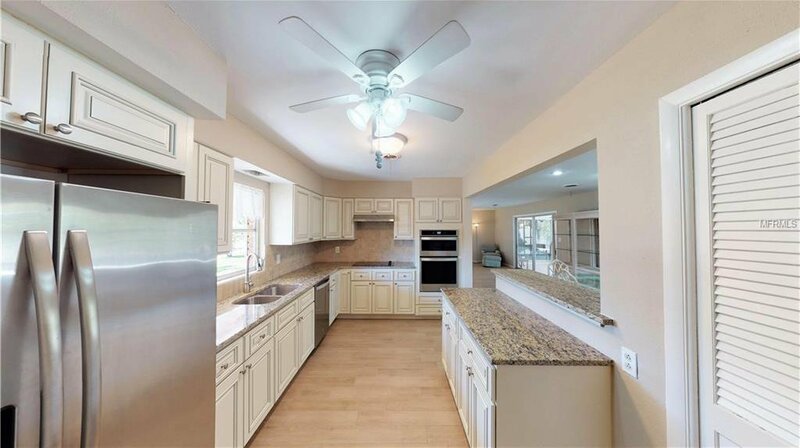 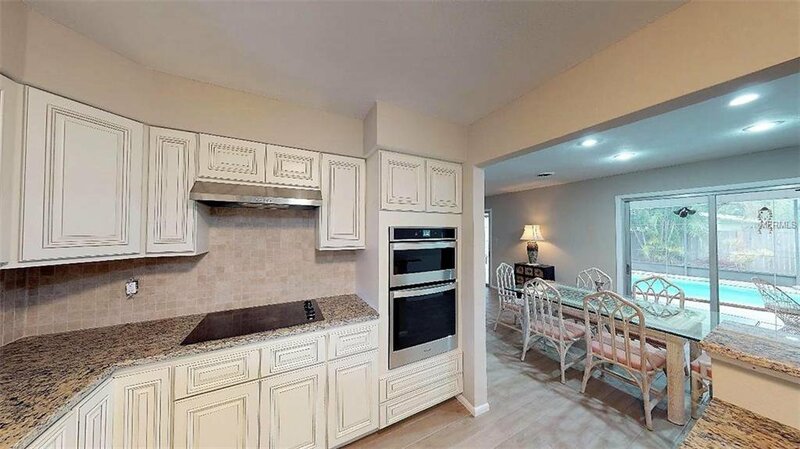 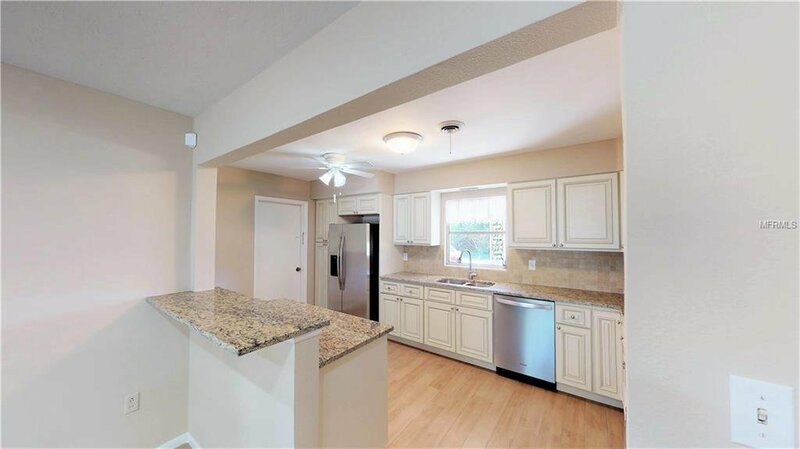 Kitchen has been fully updated with soft close-raised panel cabinets, custom back splash, granite counter tops and stainless steel appliances. 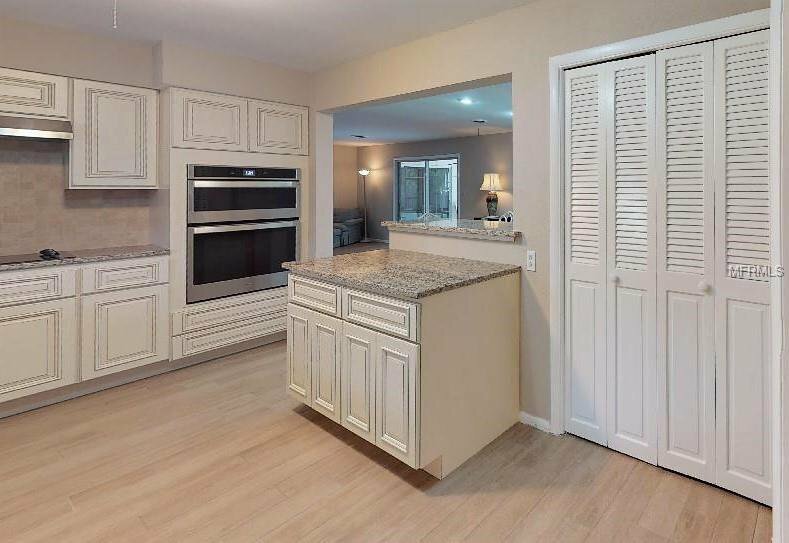 New plank tile installed in the living room, dining room, kitchen and hall of the main house. 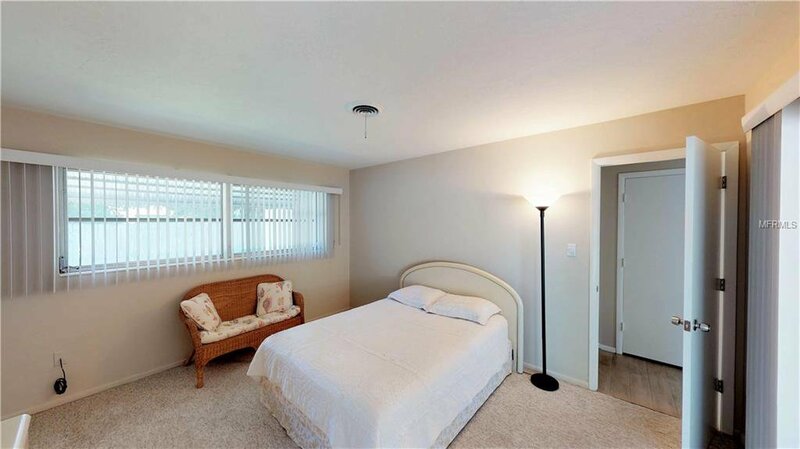 Plus, the bedroom and main living area of the in-law suite. 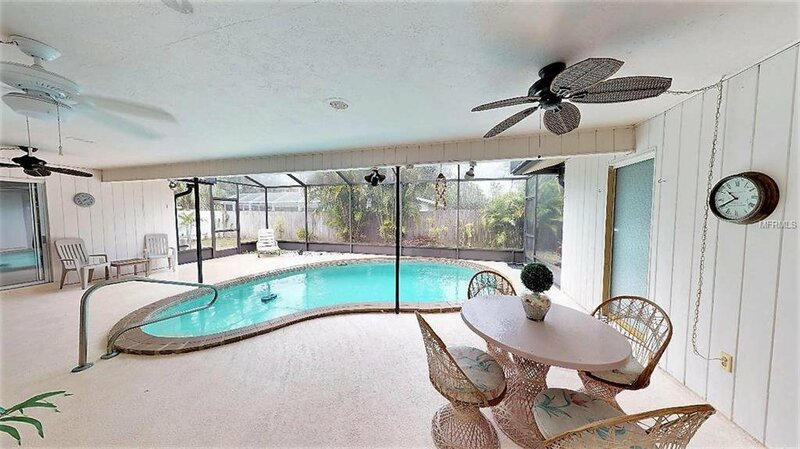 Join the optional South Gate Community Association to enjoy the large community pool overlooking Phillippi Creek. 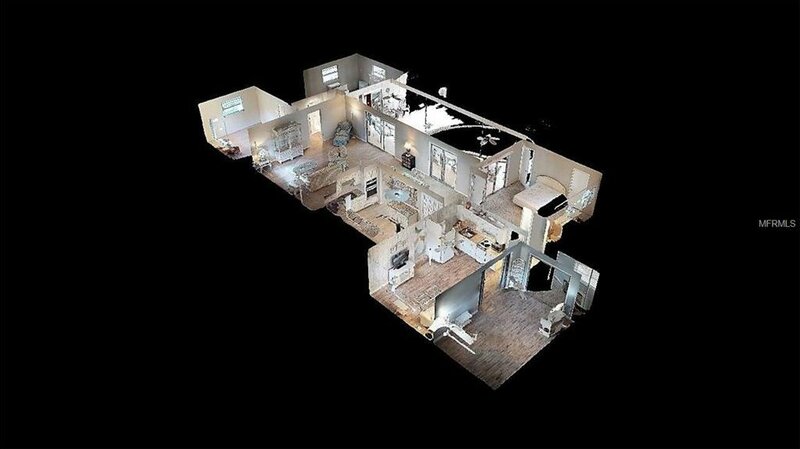 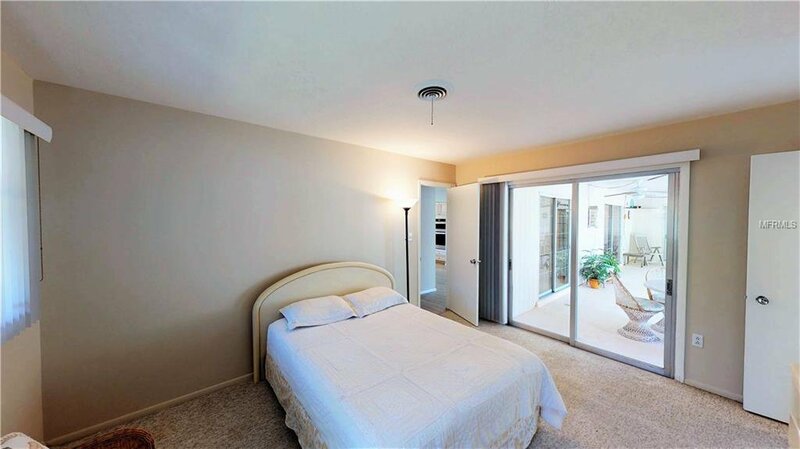 The in-law suite has a separate entrance and includes a kitchenette, separate bedroom and full bathroom. 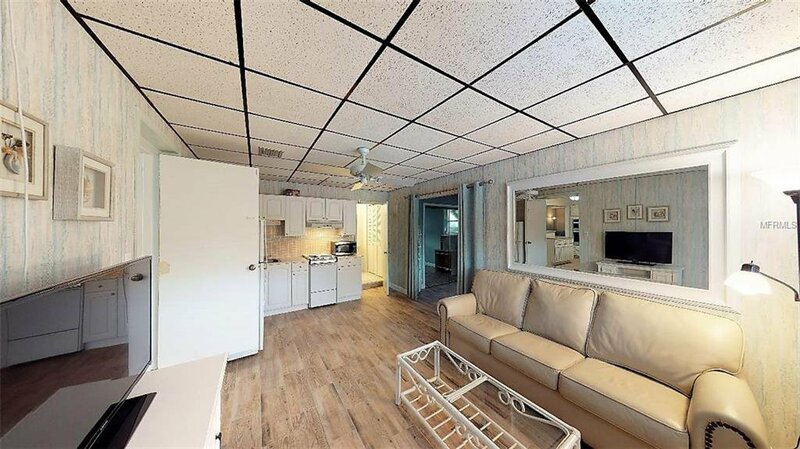 New roof 2013. 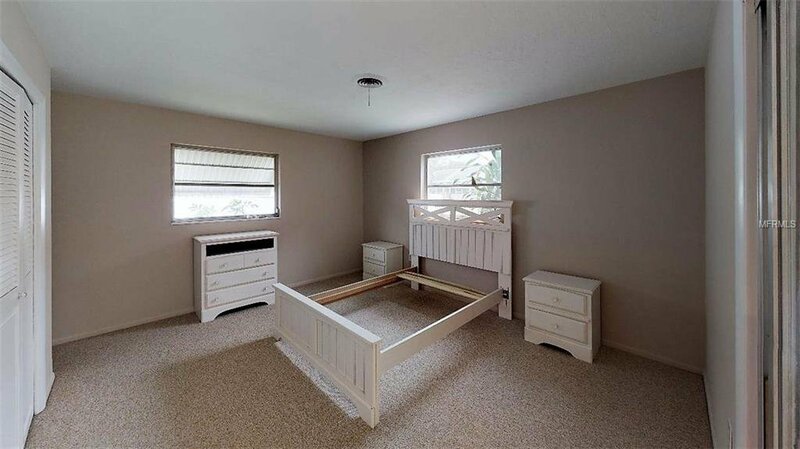 Heat Pump replaced 2011. 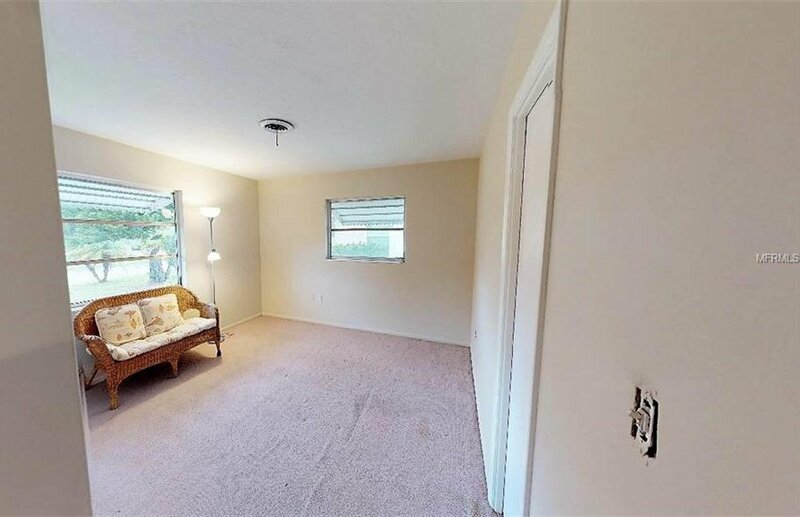 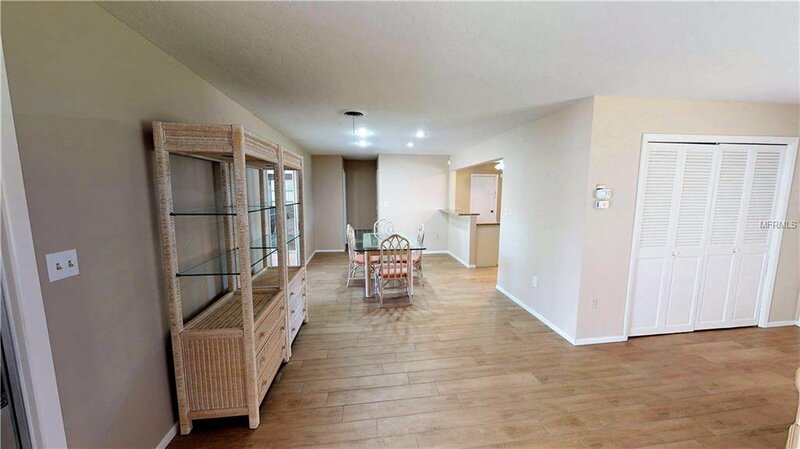 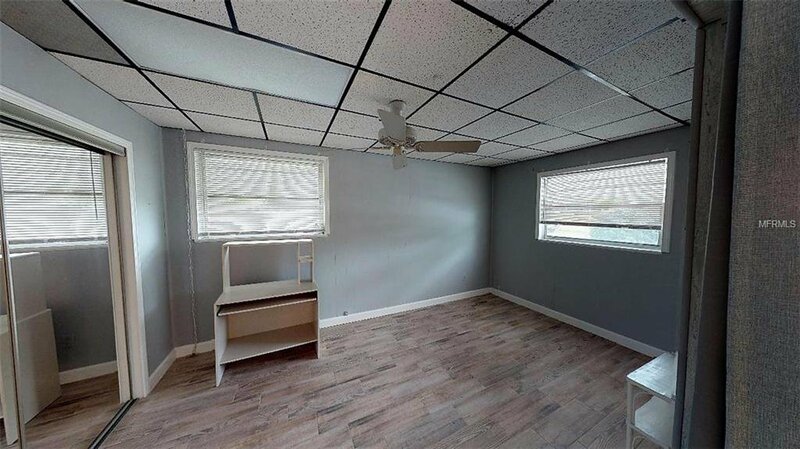 Seller is willing to either replace the carpet in the master bedroom and bedroom #2 or provide a credit.